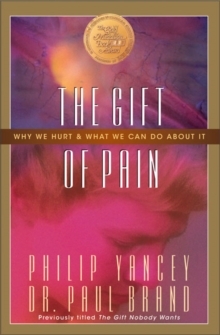 "There is no writer in the evangelical world that I admire and appreciate more." 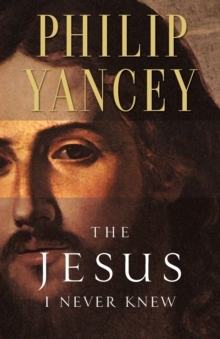 Billy Graham Philip Yancey helps reveal what two thousand years of history covered up What happens when a respected Christian journalist decides to put his preconceptions aside and take a long look at the Jesus described in the Gospels? How does the Jesus of the New Testament compare to the "new, rediscovered" Jesus-or even the Jesus we think we know so well? 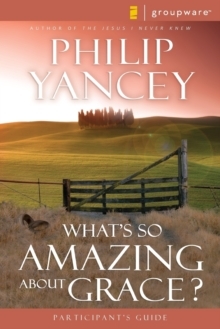 Philip Yancey offers a new and different perspective on the life of Christ and his work-his teachings, his miracles, his death and resurrection-and ultimately, who he was and why he came. 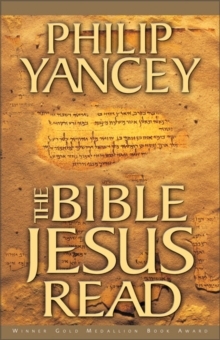 From the manger in Bethlehem to the cross in Jerusalem, Yancey presents a complex character who generates questions as well as answers; a disturbing and exhilarating Jesus who wants to radically transform your life and stretch your faith. The Jesus I Never Knew uncovers a Jesus who is brilliant, creative, challenging, fearless, compassionate, unpredictable, and ultimately satisfying. 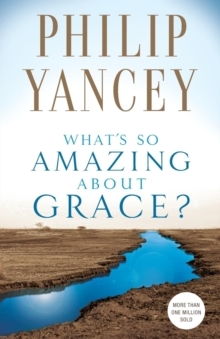 "No one who meets Jesus ever stays the same," says Yancey. "Jesus has rocked my own preconceptions and has made me ask hard questions about why those of us who bear his name don't do a better job of following him."